The company can moreover effect changes that do not require the company authorisation to be changed, but still require notification to the Danish Medicines Agency and perhaps even an inspection. 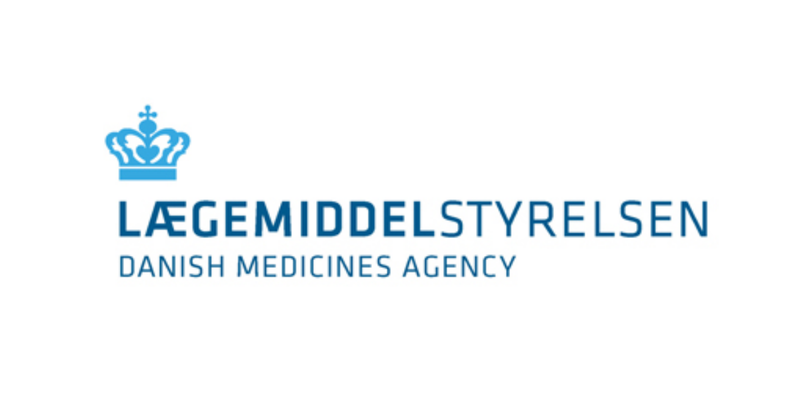 Below you will find an overview of the type of changes in the GMP area that we assess will require you to submit information to the Danish Medicines Agency and perhaps even necessitate an inspection before the changes can be implemented. Please be aware that it is not an exhaustive list and that some changes on the list may require the manufacturing authorisation to be changed as well, e.g. if a new production room is placed at a new geographical location, thus to be authorised as a new site on the authorisation.